Meditating together can become very powerful for all. An elderly frail woman stood up and Master asked her if she would share with others what she saw. She said that she had never before had visions or saw anything in her meditations, except felt intuitively the presence of God and Christ, but this time during the Christmas meditation she was praying to Jesus as a friend, asking him that he come to her. Then she beheld the spiritual eye, first the dark blue (the colour of Christ Consciousness) then the golden ring (the ‘Holy Spirit’ or Holy OM vibration) and then out of the spiritual eye she beheld the beautiful eyes of Christ. Christ’s face emerged from the spiritual eye and he was looking at her for a while, then later withdrew again. As she was telling about her vision, she saw once again in the back of the temple Christ standing there with two other people. She also saw many angels everywhere. Master saw what she was seeing too and asked her once again to tell the others present and she did so. He asked her who were the other two, but she had said that she didn’t notice because she had focussed on Christ. The Real Benefits to ones life from regular deep Kriya yoga meditation from SRF. Yoga Meditation and Kriya Yoga meditation is life empowering and freeing. 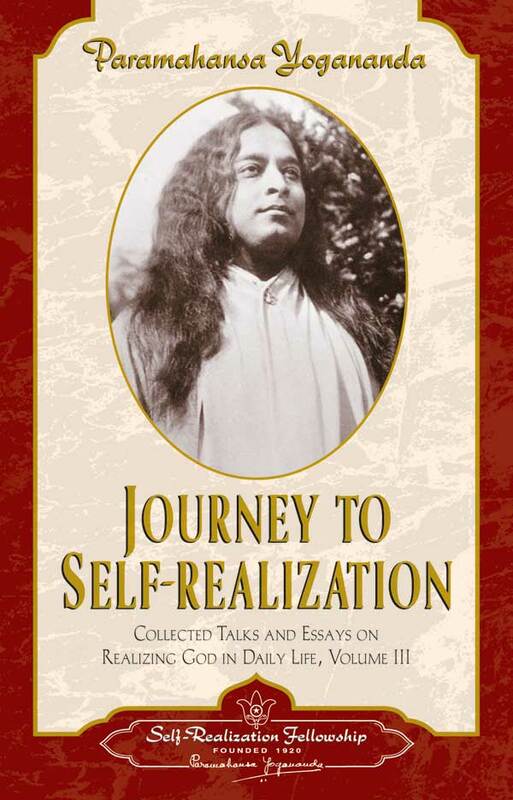 will take you all the way to divine realization! ← Experience guided meditations, or get Advanced Kriya Lessons from SRF.